With March coming to a close, I’d like to thank my Patreon backers for their amazing support of me and my blog! Thank you to Space Queen Galacta Q, Aleena Tuabin, Steven Hopkins, and Patrick Neill! You are all amazing and I hope you continue to enjoy my writing! I would also like to mention Alexis and Naomi, two lovely people who participated in the Wadanohara challenge! Warning: The following article discusses a scene of implied sexual assault. 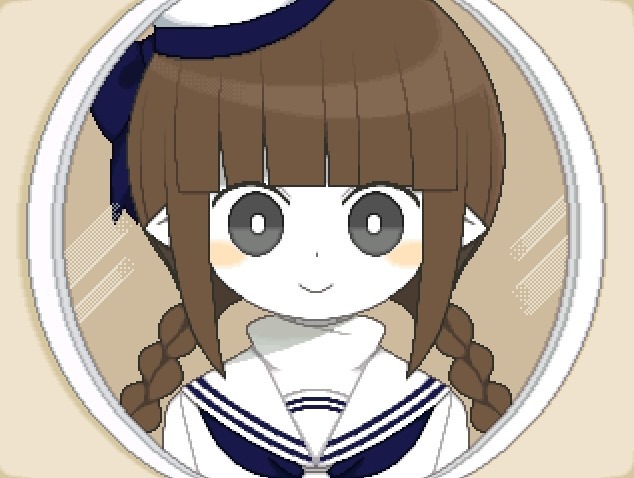 When I started Wadanohara and the Great Blue Sea, I went into it fully aware that it contained blood, violence, and a sequence of sexual assault. I kept this knowledge in mind while I played through the game, and braced myself for what was inevitably coming. I thought I was prepared. While I was prepared for the sequence in question, I was not prepared for the game to take away the player’s options to avoid it.